Someone built an amazing LEGO machine here. This thing is like a giant Rube Goldberg machine made out of LEGO. 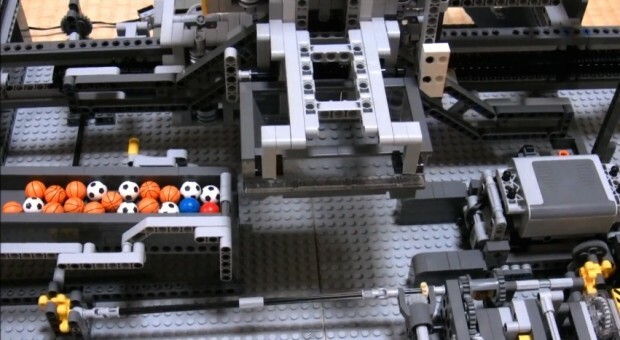 As someone who has a life long love of Rube Goldberg machines and LEGO, this is awesome. This video goes on a while because it’s so big. It must have cost a fortune to do this.